Check the latest discount offers on dryer vent services of All About Ducts in Waldorf, MD. Feel free to give us a call for our upcoming offers and other details. 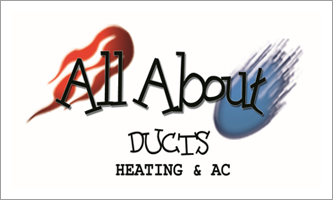 All About Ducts in Waldorf, MD offers various discounts to the Senior Citizens and Military Professionals. We also have flyer promo offers. Please check our current discount offers on our Dryer Vent and Duct Cleaning Services. Let us know if you have questions.